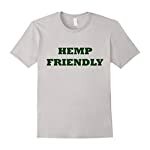 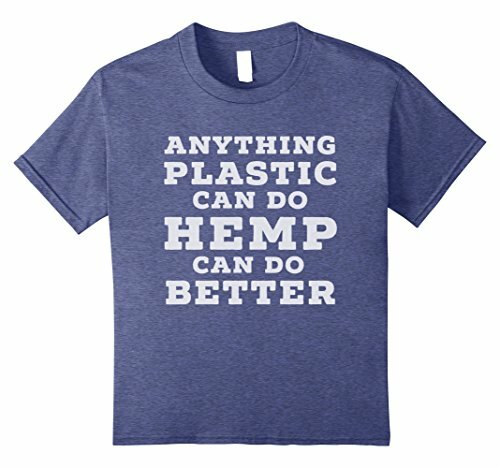 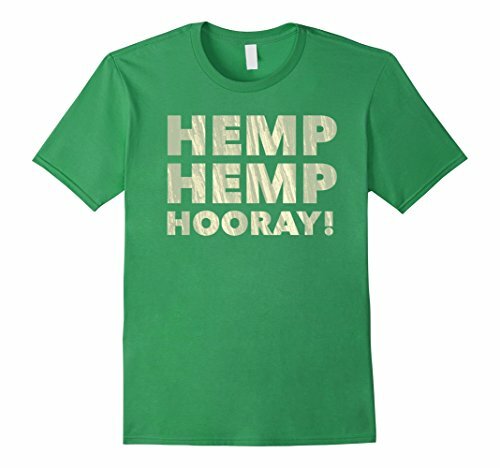 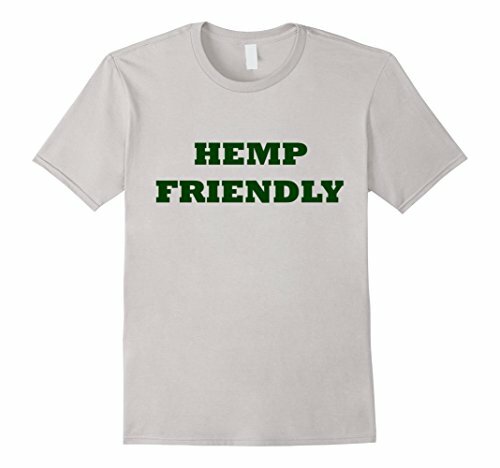 Hemp is an incredible crop with loads of properties and applications, and this t-shirt lets the world know it. It’s perfect for farmers, microfarmers, horticulturists, gardeners, plant-lovers, horticulture experts, and planters. 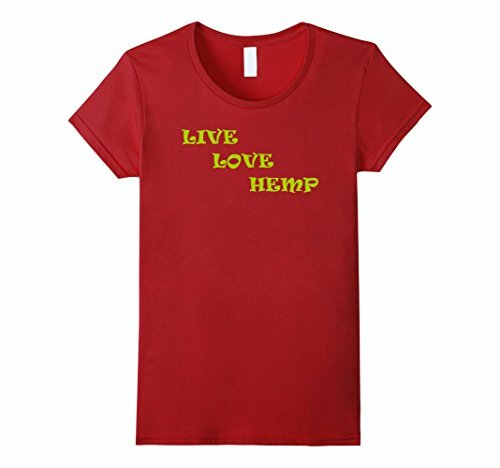 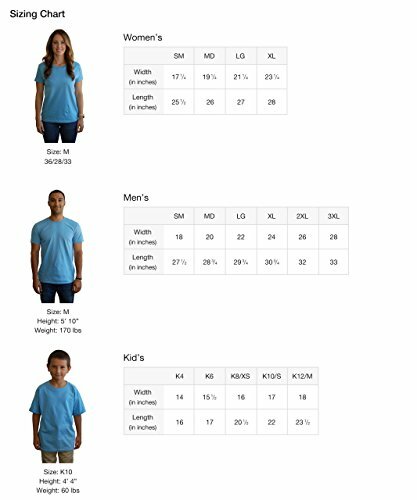 This tee is perfect to wear anytime you’re on your farm, micro-farm, vertical garden, horticulture convention, farmer’s market, or outdoor supply store. 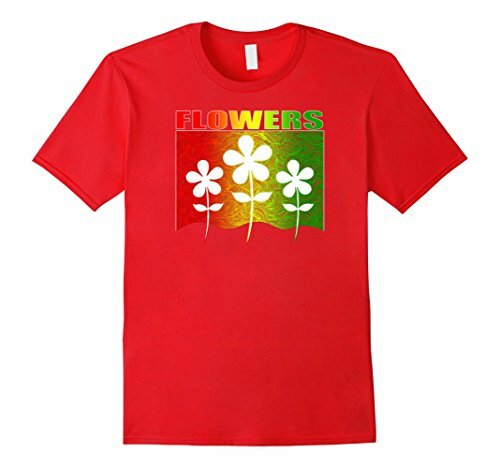 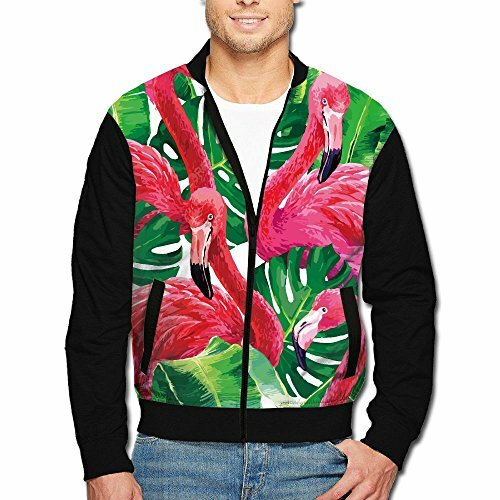 It’s ideal to rock when gardening, tending plants, sowing seeds, and maintaining your awesome garden.